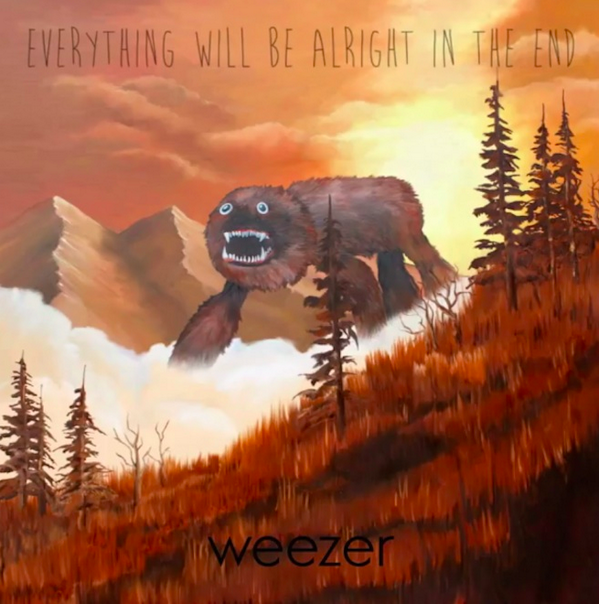 Weezer will release their highly anticipated ninth album, Everything Will Be Alright In The End, on September 30th via Island Records. 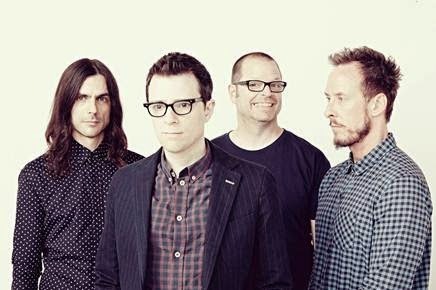 Produced by Ric Ocasek, who previously helmed production on the band’s first and third records The Blue Album and The Green Album, Everything Will Be Alright In The End is the band’s first collection of new material in four years. More information about the band's latest album, including details about the first single, will be available soon.